Is Fusion dead? Well apparently not, as it lives and breathes quite well in the loins of Brian Hudson. Maybe a rocker by nature, this drummer can play it all apparently. Thankfully for us the listener, he is prodigiously armed with an arsenal of ideas and strong compositional skills. Produced by Randy Hoexter a modernist himself, the two cook up a winning release entitled Next Level, and it certainly is. “NYC” sets the tone for the embarkment on this fusionistic journey. This track has all the elements that makes fusion fun to listen to: a funky beat, tight band hits, complex rhythms and a hip melody that is in influenced by bop/rock/funk and a wicked drum groove. Hudson establishes right from the start that this is going to be a hard-hitting date full of energy and grooves that is all about the meat and potatoes. “Seventy Eight” continues to unfold the phenomenal layers of Hudson’s drumming. He obtains a perfect balance of combining a ballsy blues-rock sound and jazz sophistication. This album marks his first effort as a leader, but no matter what the instrumentation or setting, Hudson’s playing is focused, and he plays with conviction. 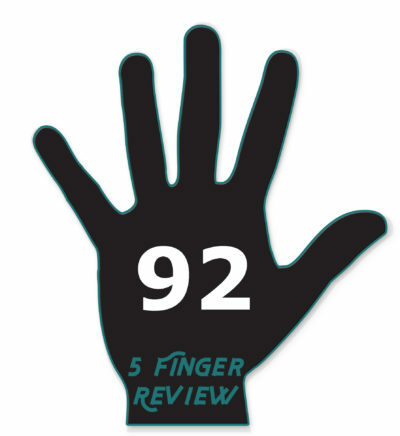 The composition has many twist and turns, each section is well-conceived and the band is on fire. This is modern fusion, seemingly building on the sturdy roots of Tony Williams, but evolving the music to its next step! Each player has chops to burn, but this band plays with a depth of conviction and soul, it is clearly something that sets them miles apart from many fusion bands out there these days. “Ybor City” is a fine example of the band’s technique and their ability to convey fusion in a musical fashion. Hudson creates a beautiful dense and interactive undercurrent for the flowing harmonies and moving melodies, simply put, this is pure and succinct fusion, that clearly vaunts musicians who are having a lot of fun while playing together, the comradery is evident. 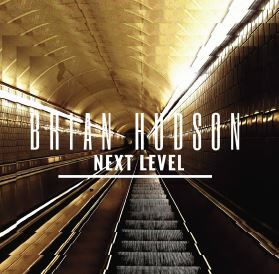 Be the first to comment on "Brian Hudson: Next Level"